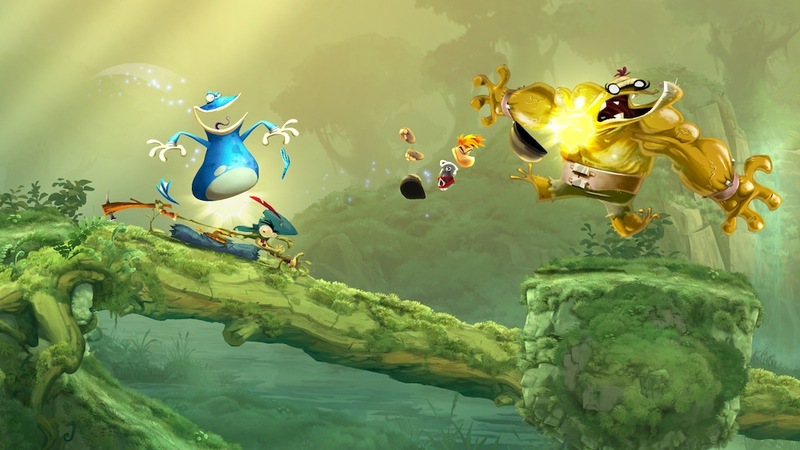 When I first played Rayman Legends on the Wii U almost a year ago, I knew it was going to be brilliant. Since then, it’s been delayed for months, is no longer a Wii U exclusive, and has flown under the radar a little. 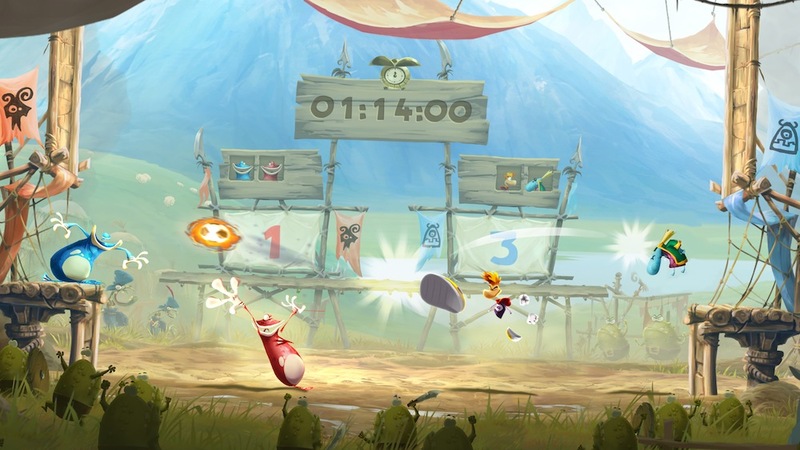 But none of these things matter, because I was right: Rayman Legends is absolutely brilliant. Unsurprisingly, not much has changed in porting Legends to next gen platforms. The game is ever-so-slightly prettier (although that could have just been a trick of the eye). 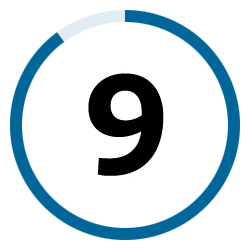 More noticeably, the loading times are significantly reduced – the entire game runs faster, which makes it much more suitable for quick drop-in sessions. On PS4, there are some nice features such as screenshot sharing and scratching off a scratch card with the touchpad, but there’s nothing revolutionary. If you’ve yet to pick up the game, then you would do well to buy the PS4 or X1 version, but if you already own it on previous gen it’s not worth buying it again. As the followup to the superb Rayman Origins, Legends had a lot to live up to, yet somehow the team at Ubisoft Montpellier managed to put together a game that is easily as good as its prequel. For a start, all the wonderful gameplay elements unlocked over the course of Origins are present from the start in Legends, as are the incredibly tight controls. This makes for tremendously fun platforming, and you’ll be running, punching and jumping your way through levels, enjoying every minute of it. The genius level design complements this perfectly: secret areas are pointed out with subtle (but noticeable) visual cues, as an example. Often, I knew where a hidden room was, but I couldn’t say quite why I knew: it was pure instinct aided by brilliant design. Other moments further showcased the effort Ubisoft have gone to – moments where I could cross a huge gap through rhythmic pressing of just one button, thanks to the pixel-perfect placement of enemies and platforms. Legends isn’t just a carbon-copy of Origins, however. As the opening cutscene (forgettably) explains, Rayman must rescue Teensies from evil wizards because…I don’t know why. The game does fall short regarding plot. But it’s a platformer, so I’m sure that can be forgiven (it most certainly should). The important point is that each level has 10 Teensies hidden amongst it, and to fully 100% the game you need to collect all 700 Teensies. You’ll also need Teensies to progress through the game, unlocking new worlds and levels through them. Ubisoft’s small experimentations with the gameplay also offer an interesting distinction from Origins. In one world, 20,000 Lums Under the Sea, the game turns into a stealth searchlight avoidance game, accompanied by James Bond-esque music. It’s brilliant, frankly, and provides a very welcome change from the traditional platforming levels. However, the biggest addition to the game is Murfy. This lovable frog was clearly put in to show off the Wii U’s Gamepad, interacting with levels in a pointless, but admittedly fun way. On the Wii U, he’s controlled through the Gamepad (or by a second player in co-op), whereas on other platforms he’s activated through a simple button press. This has its downsides, as Murfy isn’t always exactly where you need him to be, but it’s also a blessing in disguise: not having to fiddle with the Gamepad while playing can make levels a lot easier to play through. Nevertheless, as the asymmetrical co-op gameplay is only present on Wii U, we would strongly suggest to purchase that version, if you are able to. The game is still enjoyable on other platforms (although the only co-op mode available is traditional, so it can get rather hectic on screen), but the constant reminder that the game was designed for Wii U can be off-putting. The other improvements from Origins come in the form of the widely-publicized music levels (which are every bit as incredible as they seem), and the more traditional boss battles. These are somewhat entertaining, but very easily stray into repetitive territory. They’re also accompanied by some punishingly tough difficulty spikes, which are certainly unappreciated. The game is relatively short, and after just a few hours of play, you’ll see the credits roll. Fortunately, this isn’t where the game ends: there’s still a huge amount of content to enjoy. Invasion levels populate previously completed worlds, tasking you with speed-running levels to gain more Teensies. There are also innovatively designed Princess levels, where you’ll be using the core gameplay mechanics in ways significantly more exciting than the main game to unlock new playable characters. Better yet, through in-game scratch cards you can unlock a significant portion of Origins’ levels, all of which have been retrofitted to support Teensies (and all of which remain brilliant fun). Ubisoft have added an online component to the game in the form of Daily and Weekly challenges, in which you can test your platforming skills against the world. Finally there’s the superb minigame known as Kung Foot, which is quite easily the best soccer game ever made. In co-op mode, entire hours can be spent playing this simple but brilliant mode. And thus you’ll have plenty of opportunities to enjoy the glorious world that Ubisoft Montpellier have meticulously crafted. 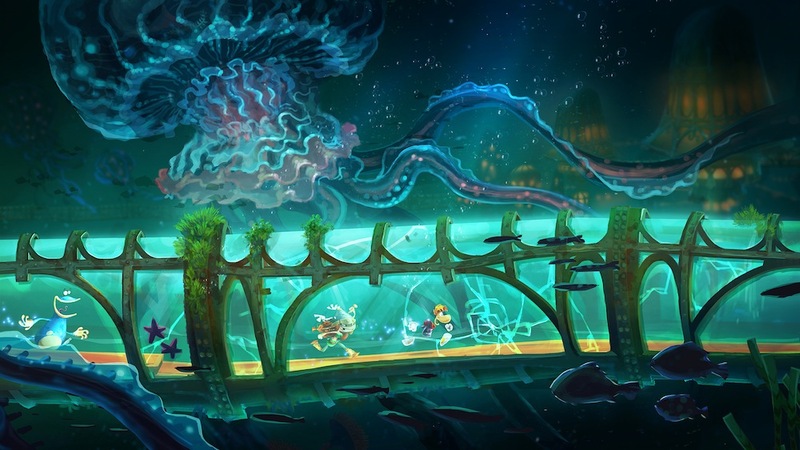 Once you take in the gorgeous visuals (including some lovely experimentations with depth in a 2D world), the lovely soundtrack and the joyful gameplay, you’ll never want to stop playing Rayman Legends. In fact, I want to go back to the Glade of Dreams right now. Nothing. This game is b-e-a-utiful! 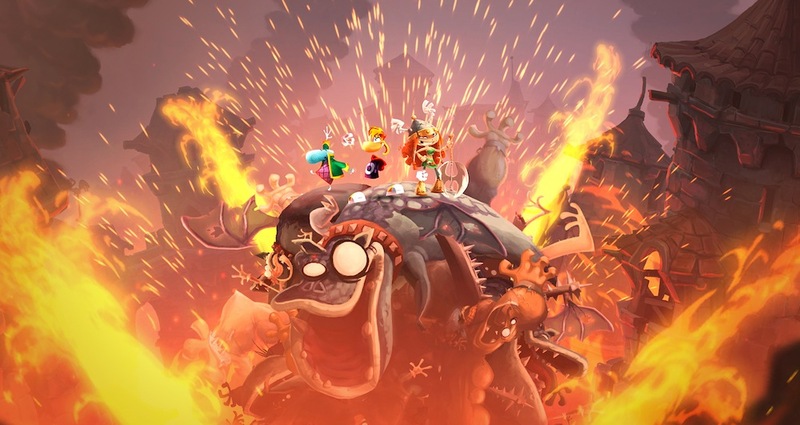 Rayman Legends is available now on Xbox 360 (reviewed), Xbox One, PS3, PS4 (reviewed) Wii U and PS Vita. Many thanks to Ubisoft for kindly providing a review copy for 360 and PS4.